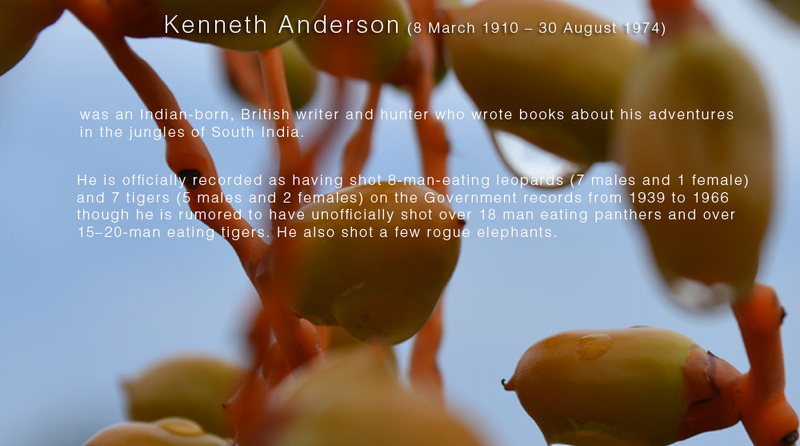 About | Kenneth Anderson, The Hunter Conservator and the Inspiring writer! Its not about existing team…We would welcome real inspired people from all walks of life..The only requirement is, they should be aware of KA and Jim Corbett.As we know the power of like minded people. No, we build no societies..There is already a strong society In his Name.We plan to tour all over the Hunter’s places and Enjoy…Our sole aim is to pass the light to generations…KA and JIM inspired us, and we need to pass those to further territories..This is Elixir.. 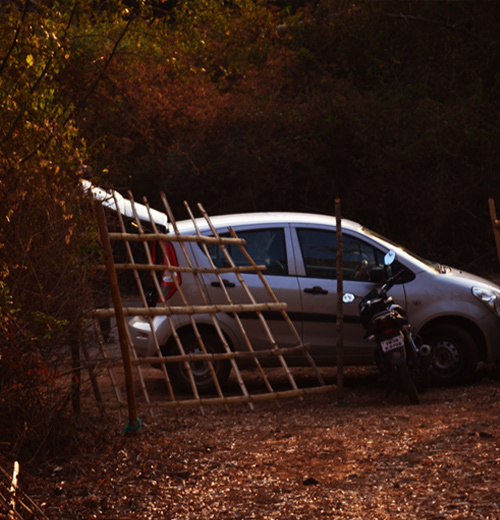 In one of his books, Kenneth explained that, why he purchased lands inside the forests..That, the reason is basically, the Red tape- ism in India,where, even after he had the written permission to stay in the forest bungalow, almost been vacated in the middle of the night, because of an unscheduled family visit of a forest officer.Kenneth seriously refused and threatened to shoot people if they tried to vacate him.